Grants are available from the National FFA Organization to help support FFA chapters, FFA alumni affiliates and students’ supervised agricultural experiences (SAEs). These grants vary in amounts but support a variety of topics, such as service projects and alumni support. Grants provide the financial assistance needed to continue to grow, lead, and serve as an organization. 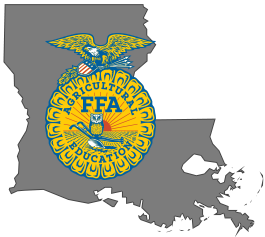 The FFA offers student scholarships to members who plan to further their education after high school. Scholarships are sponsored by businesses and individuals through the National FFA Foundation. Scholarships are available to match a wide variety of skills, experiences, career goals and higher-education plans. Approximately $2 million in scholarship money is available each year.